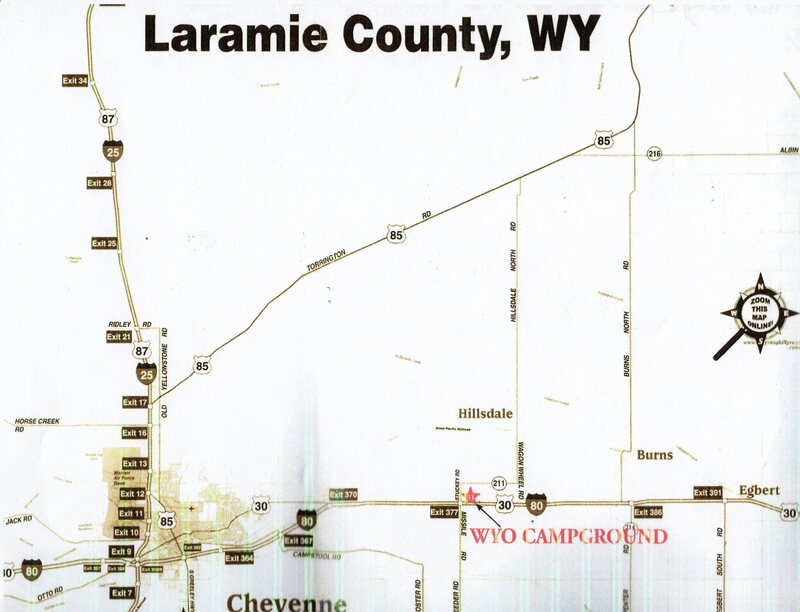 The access to the WYO CAMP is off Exit 377, Interstate 80, service road. 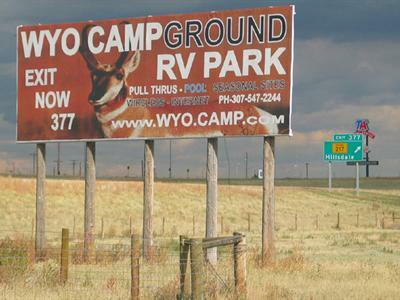 This makes WYO Campground a true EASY OFF - EASY ON camping location. 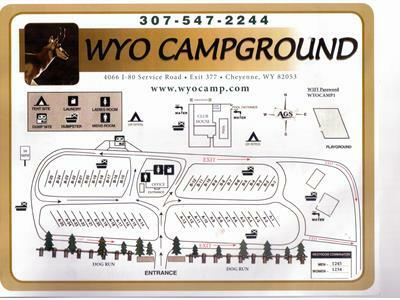 The first building in the camp is the FRONT OFFICE for easy registration. 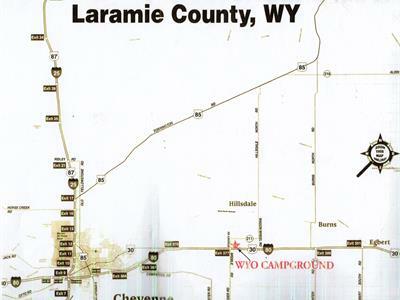 ALL RESERVATIONS MUST HAVE A CONFORMATION NUMBER TO BE VALID. THERE ARE NO WEEKLY OR MONTHLY RATES IN JULY. Our SEASONAL heated inground pool is open June 15 thru September 1 for great swimming or for privacy of getting some sun. OUR INGROUND POOL IS CURRENTLY UNDER REPAIR. 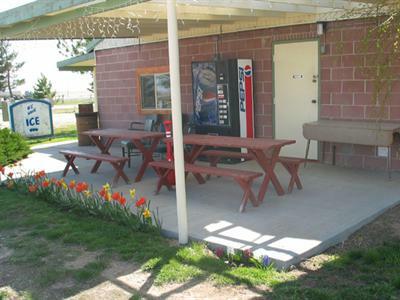 WE HAVE THE WESTERN HOSPITALITY YOU ARE LOOKING FOR.